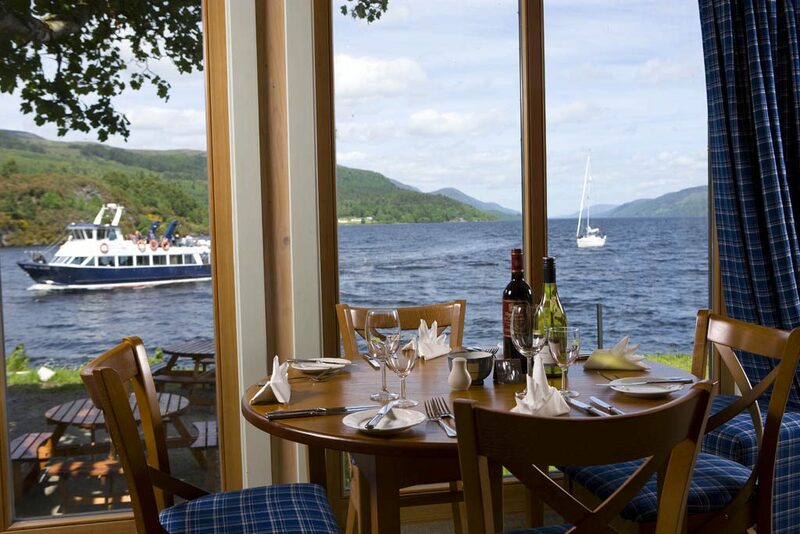 The Boat House Restaurant is within the grounds of the Highland Club and boasts beautiful views of Loch Ness. Once the original Boat House in the days of the Fort, it is now a family friendly restaurant. Offering a menu of traditional Scottish meals with a Turkish twist, the Boat House firmly has its place as a major part of the Highland Club facilities. This warm and inviting restaurant has friendly, helpful staff who are happy to make sure you enjoy your meal. There is a range of beers on tap, an extensive wine menu and excellent soft drinks. You can sit inside and enjoy the stunning views knowing you are sitting a few feet above the famous Loch Ness. Alternatively, you can make use of the outdoor table and seating facilities. Either way, we are sure you will be so happy you will want to return again and again! Of the many unique characteristics of the Boat House, most striking is the view of Loch Ness. In particular, watching while the boats pass peacefully by with the Great Glen and South Loch Ness trail in the background is simply stunning! Fans of wildlife can enjoy seeing swans and families of ducks swimming happily by, while canoes and kayaks paddle past. Additionally, it doesn’t seem too matter how the weather is. This charming restaurant just adds to the delightful time our guests enjoy at The Highland Club. 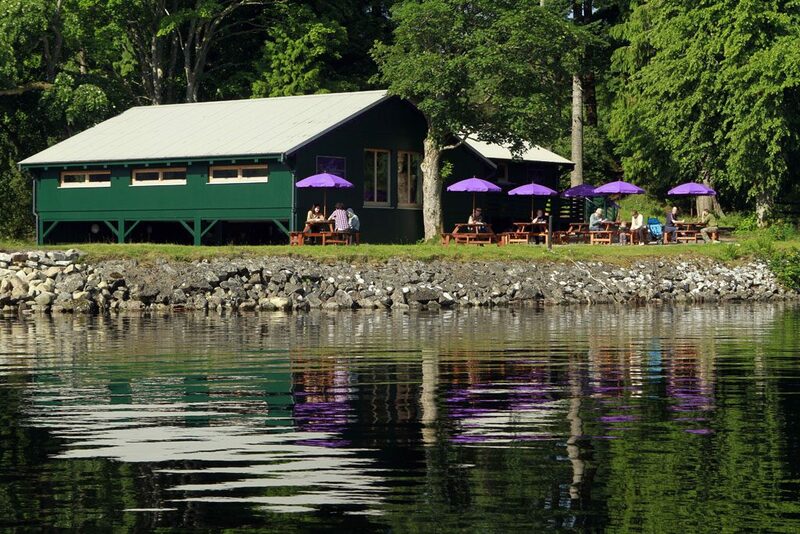 The Boat House Restaurant is within short walking distance from anywhere in The Highland Club. 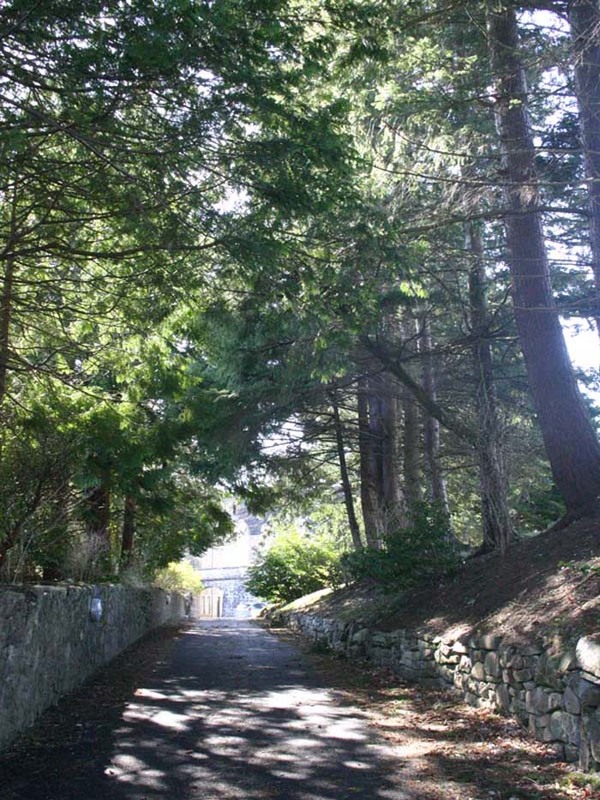 Located between the Monastery Gardens and the foot of Loch Ness, the Boat House invites you in. Then as you enter, one of the friendly faces of the waiting staff, the manager or the owner will welcome you. Consequently, you are shown to your table and offered a drink and quickly passed a menu. When you have made your order, you will not wait as long as you may expect. The food is freshly prepared for you, but quickly presented by the staff. The dining experience will easy to remember for all the right reasons. Don’t hold back – you’re on holiday! Pick a starter from an extensive list. For the main course, you can choose from, among other options, fish and chips, pasta or Nessie Pie (don’t worry, it’s just a name…Nessie is alive and well). The dessert menu is just as thrilling! The white chocolate and raspberry cheesecake is delicious, for example. Finally, we don’t want you to take our word for it, come and visit us and see for yourself. Click here, select your apartment and book your holiday at the Highland Club!